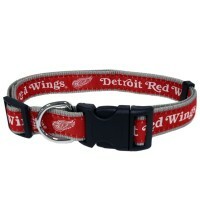 Keep your pet toasty warm on those cold game days with this cute Detroit Red Wings pet knit hat. 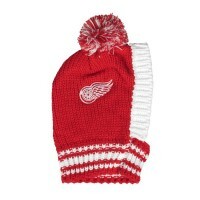 This is a high quality knit pet hat and features team colors, and the Detroit Red Wings logo on each side. 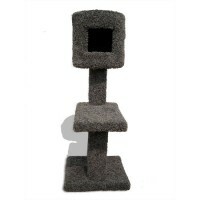 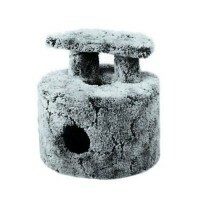 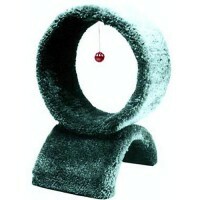 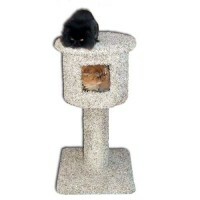 It is designed for a comfortable fit and to protect your pet's thin sensitive ears on those cold nights. 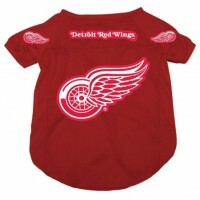 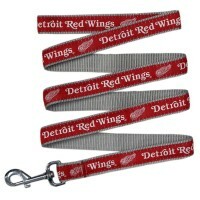 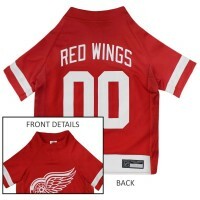 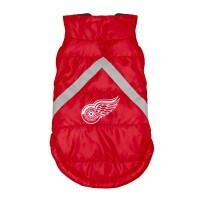 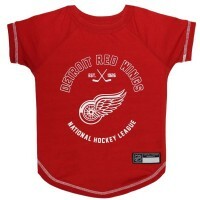 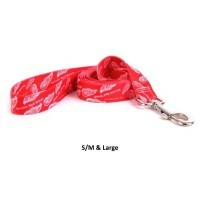 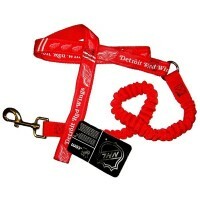 This Officially licensed Detroit Red Wings Dog Puffer Vest will keep your dog warm and comfortable H..